Today only on Amazon.com you can save up to 50% or more off select Classic Toys and Games! 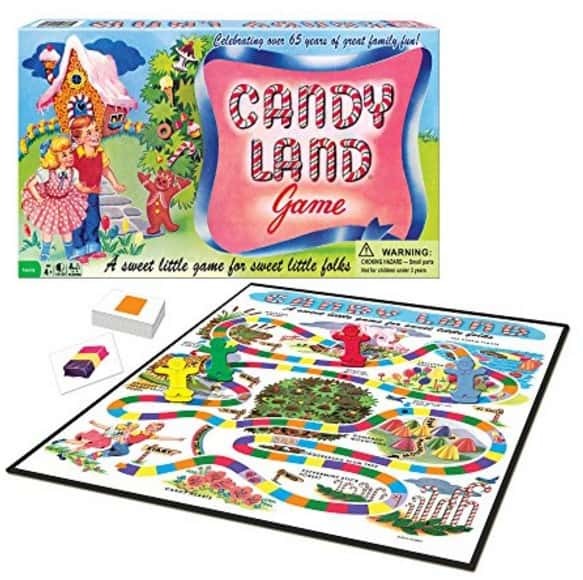 Check out the classic versions of your family's favorite games, or games you played as a child. 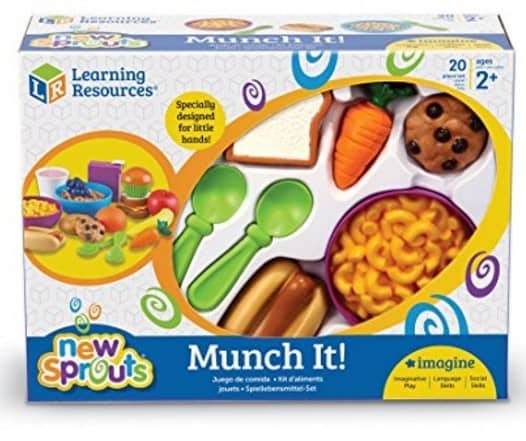 Plus some great toys like the Learning Resources Food Set for only $7.05 (reg $14.99).